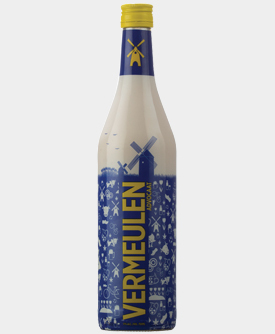 VERMEULEN ADVOCAAT IS A TRADITIONAL DUTCH ALCOHOLIC BEVERAGE. THIS SMOOTH VELVETY DRINK WITH A CUSTARD-LIKE FLAVOUR IS GREAT ON ITS OWN, SERVED AS A DESSERT DRINK OR USED IN DESSERT RECIPES. 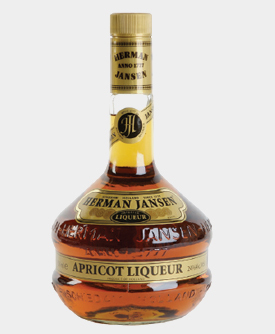 THE CREAMY TEXTURE OF VERMEULEN ADVOCAAT IS AN IDEAL BASE FOR MIXED COCKTAILS AND LONG DRINKS. 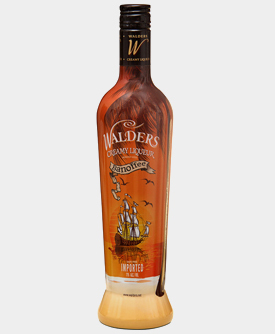 WALDERS BANOFFEE IS A UNIQUE BLEND OF HIGH QUALITY RUM, BANANA & TOFFEE FLAVOURS AND A UNIQUE NON-DAIRY BASE. 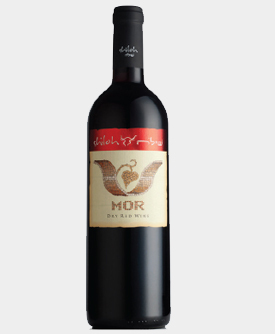 WALDERS IS A SMOOTH VELVETY DRINK WHICH IS GREAT ON ITS OWN, SWIRLED WITH ICE OR MIXED WITH FRUIT JUICE. THE CREAMY TEXTURE OF THE WALDERS BANOFFEE MAKES IT A PERFECT BASE FOR MIXED COCKTAILS AND LONG DRINKS. 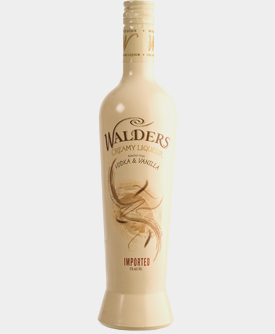 WALDERS VODKA & VANILLA IS A VELVETY RICH, CREAMY LIQUEUR UNIQUELY INFUSED WITH PREMIUM QUALITY VODKA AND VANILLA, BLENDED WITH A NATURAL NON-DAIRY BASE, WHICH DELIVERS A TASTE SENSATION LIKENED TO A LIQUID VANILLA ICE-CREAM WITH A NICE LITTLE KICK! 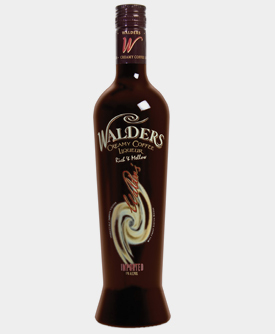 WALDERS IS SIMPLY DELICIOUS OVER CRUSHED ICE OR SWIRLED WITH ICE FOR THE ULTIMATE SMOOTH TASTE EXPERIENCE. 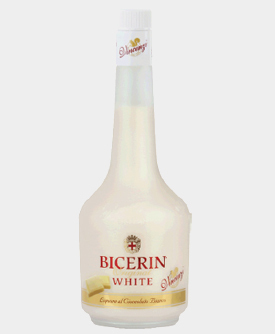 IT IS ALSO THE ONLY NON-DAIRY CREAMY LIQUEUR THAT CAN BE FREELY MIXED WITH FRUIT JUICES OVER ICE, FOR A REFRESHING RANGE OF NEW FRUITY COCKTAILS. 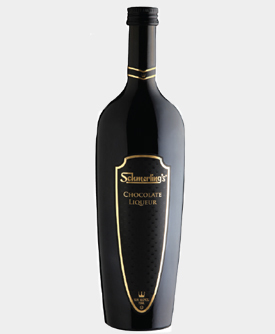 Smoothness and flavor are the mark of a fine liqueur. The process at Vincenzi begins with its lemon buying. Not limited by region, all of Italy is scoured for the best crop of that year. 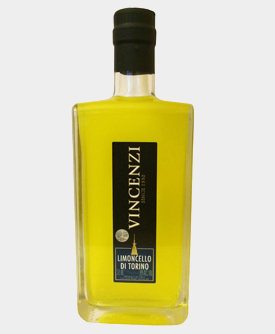 Then the 70+ years of experience handed down to the master distiller continues to produce the smoothest LIMONCELLO di TORINO. Limoncello Di Torino is a great mixer or straight up out of the freezer. 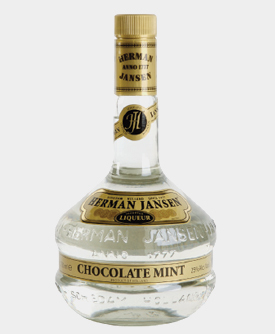 Mixes great with cola for the adult cola with lemon. 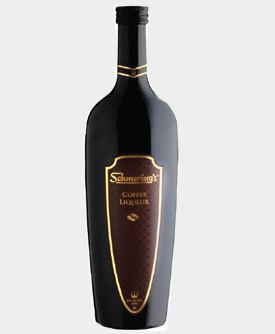 Can be used in a variety of cocktails for either the lemon or fruit ingredient.